Dia-Stron are excited to announce the launch of our latest innovation – fibra.one: a multi-functional tress testing instrument designed with the user in mind! Fibra.one is the first instrument in a new product range for Dia-Stron, showcasing ergonomic design elements, integrated controls and our newly designed application-led software – fibra. The instrument launches with 3 accessories; combing, 3-point bend, and hair friction, designed to make changing between samples and test methods quick and easy for the user, improving testing efficiency. New accessories for curl compression, suppleness and single fibre dimensional/tensile measurements are also due for release later this year. This multi-use capability makes fibra.one the most cost-effective, innovative and efficient solution for all your hair tress testing needs. 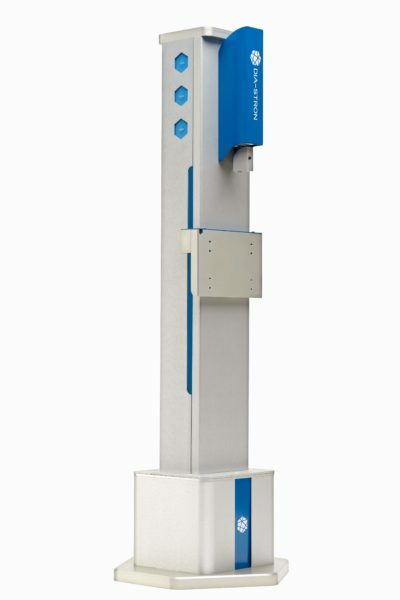 The MTT175 tress testing instrument will still be available to purchase until 1st December 2019, with service and maintenance support available for the life of the instrument. Accessories unique to the MTT175, volume and product tack and adhesion, will be discontinued.